Ah – it certainly is the best time of the year, isn’t it?! There is something magical about being able to sit inside and watch the snow fall out the window, cuddled up in a pile of blankets, sipping on hot chocolate while admiring the twinkling lights of the Christmas tree. 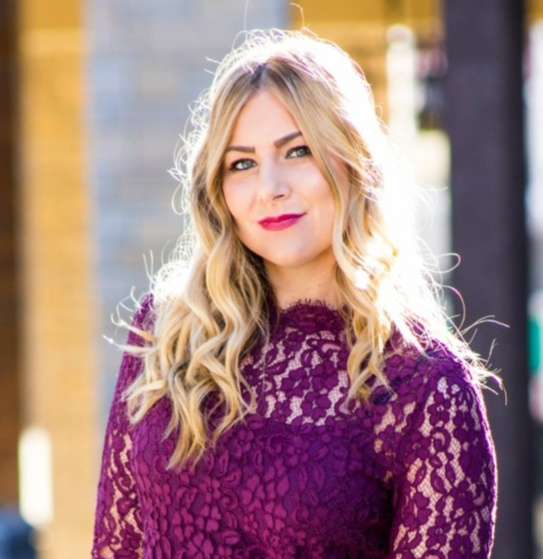 And what’s better than finding festive holiday pajamas that are equal parts comfy and cute. I found my ideal pair of holiday pajamas this year at Kohl’s during a Black Friday excursion with my boyfriend. Which, of course, just happen to go perfectly with my new red plaid slippers from Vionic Shoes. These Vionic slippers have Orthoheel technology, which pretty much means they are beyond comfortable and provide proper support. Just as awesome as my Vionic booties I posted about earlier this fall, these slippers are going to be worn around my apartment all winter long (and perhaps a few times to take the dog outside). 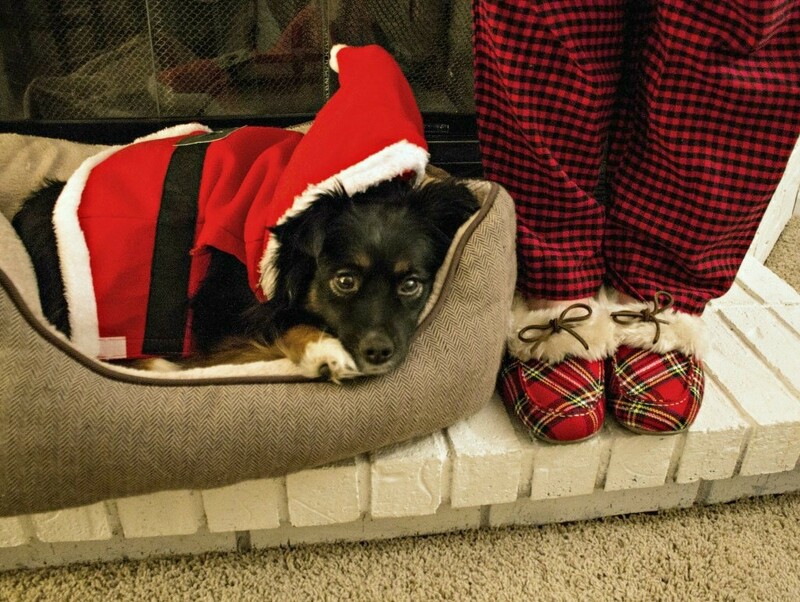 Speaking of my dog, how miserable does she look in her Santa Claus costume? Yeah, she absolutely hates costumes, but I figured if she was going to come into our photo session, she should at least be festive like me! Don’t worry, she is rewarded with plenty of play time and treats afterwards, and as you can see, we didn’t even velcro the costume shut – because she really hates that! Anyway, here’s what a typical weekend night looks like for us during the winter, and they are my absolute favorite! 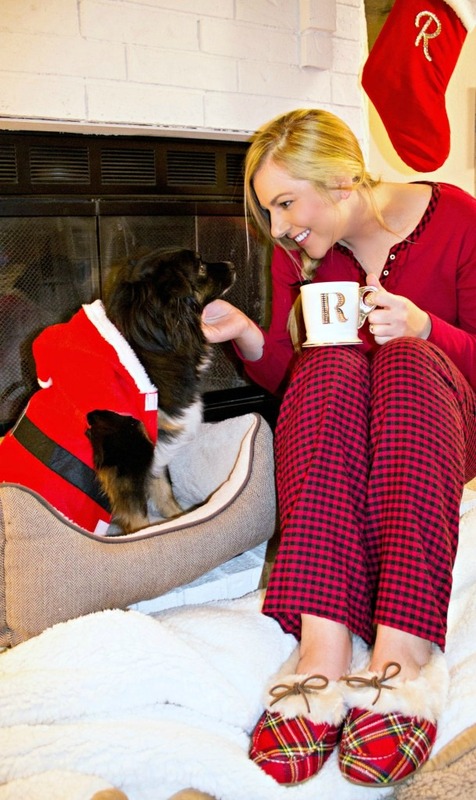 Have you found the perfect pair of cozy pajamas and slippers for the holidays?! Stay cuddly my friends! Ahh I love cozy pajama sets! I have all three of mine out and ready to go. Haha! I get them every year from my grandmother who one year just decided that I needed to start a pajama set collection – no complaints though! LOVE cozy pjs and I get new ones every christmas!! This one is so cute!! You look so pretty in the red pajamas. I love your slippers! Your dog looks adorable! 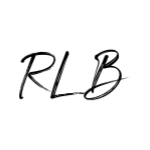 Your Christmas photos are beautiful! The slippers are so cute and so r the pj’s! I love Christmas PJs and I love slippers and they’re actually one of my favorite gifts to receive! Love what you picked out! Those slippers sound amazing. Love the plaid slippers and totally agree they are a great present to receive! 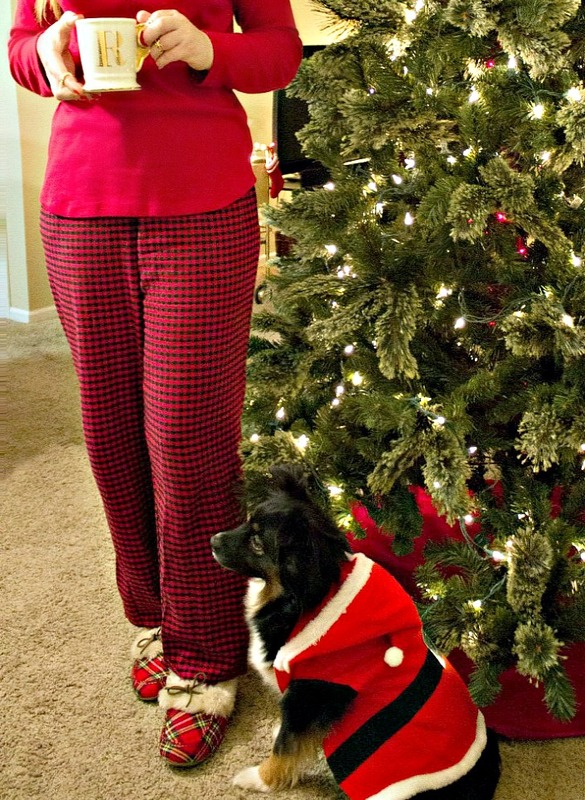 Holiday pajama style is right! Too cute! I love holiday PJs! I need those slippers! Nothing beats comfy cozy jammies, these are too cute! such a cute pup too! Those are the perfect holiday PJS! 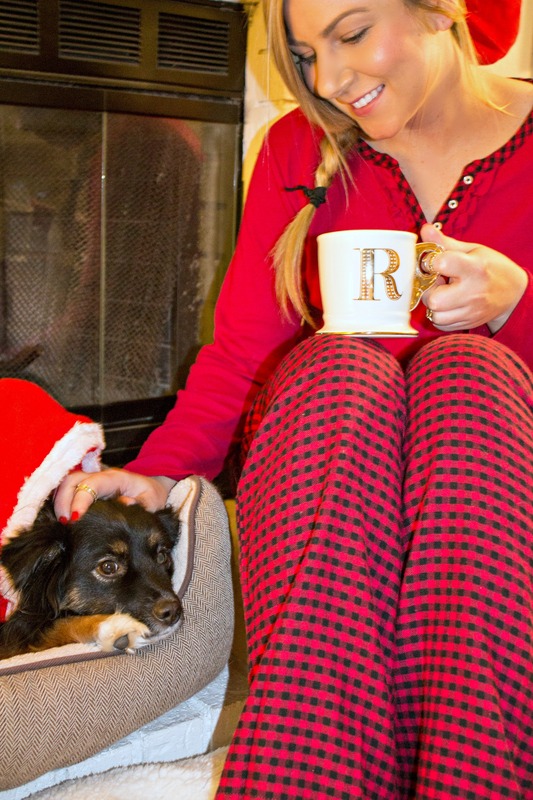 I love that you and your sweet pup are matching…and I love fun holiday pjs! The cutest post ever!!! I want those sandals and your dog (haha)! Such a fun post, I love when you get to share a post with your bff. Oh, Rachel! I totally went "Aww" when I saw this post! You and your pup are just too cute! And a big YES tio PJs! Love yours! Such cute pjs! I love having a fun pair for this time of year. Love your gingham PJs and those plaid slippers. You have adorable pajama style. I cannot wait to see that pretty full tree, decorated, either! Your cozy pj set is so cute! I love the slippers too! 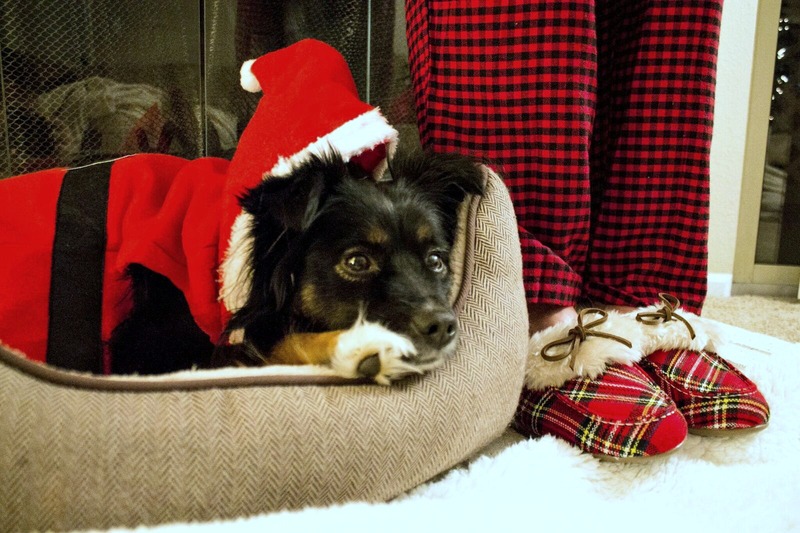 Your dog looks adorable in the santa outfit! Love those pajamas they look so comfy and you and Emma are just the cutest. What a cute look, I love the slippers! Thos pi’s are so cute! They look great for a cold winter night.